Company has hired personnel from Amazon's "Prime Air" drone delivery project. Enlarge / A DJI Phantom 2 Vision+; Apple is said to be using drones from DJI, Aibotix, and others for its mapping project. The Apple Maps experience today is dramatically better than it was when the product first launched with iOS 6 in 2012, but Apple is still looking for ways to improve its data collection and compete with Google Maps. According to a report from Bloomberg, the next stage in this effort is to use a fleet of drones from DJI, Aibotix, and others to look at street signs, track road construction, and examine other changes. It's not clear if these drones will replace or merely augment the data already being collected by Apple Maps minivans. Apple was granted an exemption by the Federal Aviation Administration in March of 2016, allowing the company to commercially fly drones to gather data. 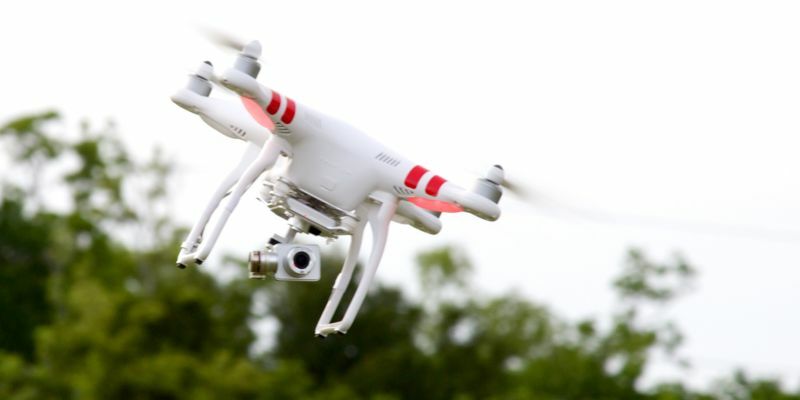 Current rules for unmanned aircraft systems (PDF) restrict drone flights to daylight hours and insist that pilots maintain line-of-sight with the drones at all times, among many other rules. The company is said to have hired someone from Amazon's "Prime Air" drone delivery project to head up its drone team, which is currently being assembled in Seattle rather than at Apple's Cupertino, California, headquarters. The initial versions of Apple Maps hadn't been vetted thoroughly enough, and the initial backlash to the product led to changes across the company. CEO Tim Cook publicly apologized for Apple Maps in 2012, and longtime iOS software lead Scott Forstall's refusal to sign that apology was one of the reasons he left the company. In an interview earlier this year, Cook, Software Engineering SVP Craig Federighi, and Internet Software and Services SVP Eddy Cue said that the Maps problems had led directly to Apple's public beta programs for macOS and iOS. "We made significant changes to all of our development processes because of [Maps]," Cue said. "To all of us living in Cupertino, the maps for here were pretty darn good. Right? So [the problem] wasn’t obvious to us. We were never able to take it out to a large number of users to get that feedback. Now we do.